The most iconic image in all of fantasy art is the dragon. Powerful, ancient and beautiful it has for millennia captivated the minds of artists, writers and story tellers. But many of us may not know the origins of this terrific beast. I therefore present this brief history to illustrate the history of this mythological creature that has possessed out imaginations for so long. The legend of dragons is as old as civilization itself, but where does this mythology come from? 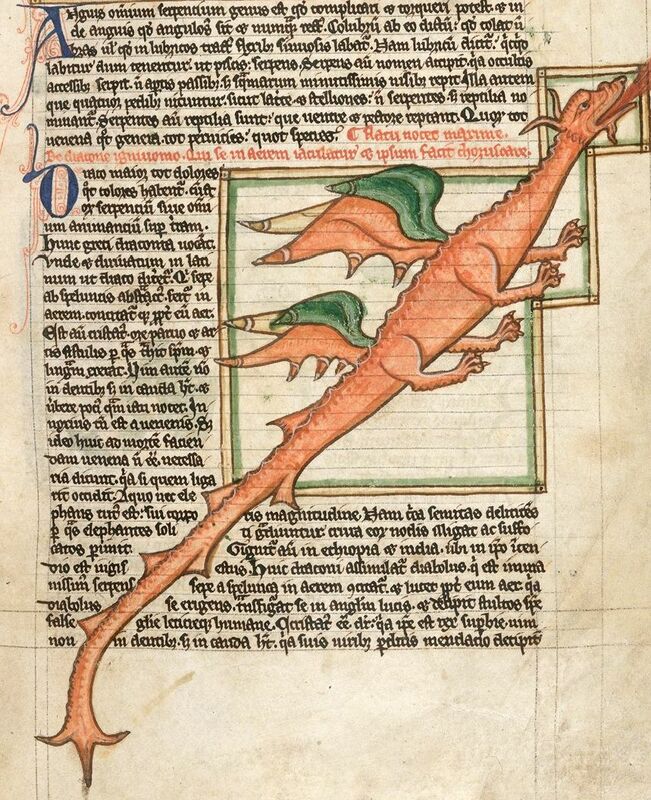 The birth of the idea of dragons (and all mythical beasts) around the world is fairly obvious. With the invention of mining for precious metals and quarrying of stone for building ( ca. 8000 bc.) it is likely that these ancients discovered the fossilized remains of dinosaurs and prehistoric animals just as we do. With an understanding of animal anatomy it would be easy for them to piece together the creatures, and imagine their appearance. The difference however these people would not understand that the animals were extinct. Legends would be built around these exotic, giant, unknown animals and the mythology of giant lizards was born. In ancient Mesopotamia (ca. 5000 bc.) the creation myth is built around a dragon named Tiamat. This great beast of heaven is slain by Marduk, and cast into the sea making the world. Dragons continue to populate the classical mythologies of ancient Greece and Rome, but the form of these creatures is varied. 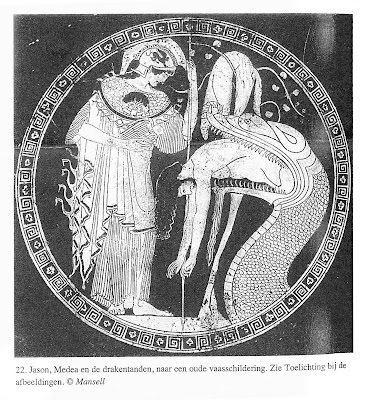 Hercules slays a dragon in one of his twelve labors, Jason subdues the dragon that is guarding the Golden Fleece, and Apollo slays a great serpent named Python. All of these monsters fall into the category of dragons, but there depiction in art is by no means standardized. 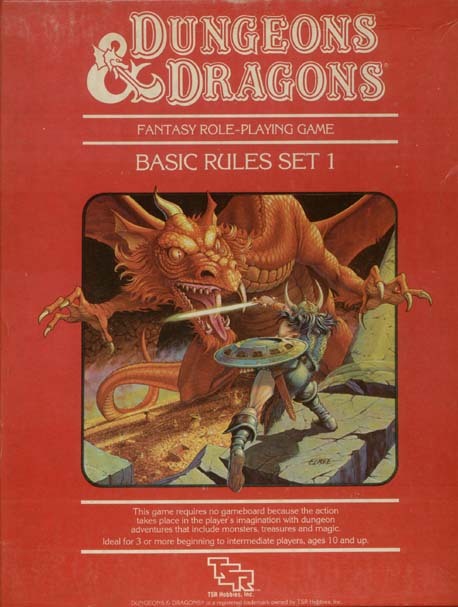 The dragon is simply a generic giant lizard. Not until the fall of the Roman Empire and the Rise of Christendom does the dragon in western civilization begin to take on the familiar form we know today in bestiaries and myths. It is perhaps the story of Adam and Eve in the old testament and the appearance of Satan in the form of a serpent that first transfixes the medieval imagination. For nearly a thousand years, the dragon represents evil and becomes synonymous with demons. The dragon is also used by medieval knights emblazoned on their shields and standards to strike fear into the hearts of their enemies. Throughout the epics and romantic stories of this period dragons show up to be slain by the virtuous heroes of folklore, legend and religion. 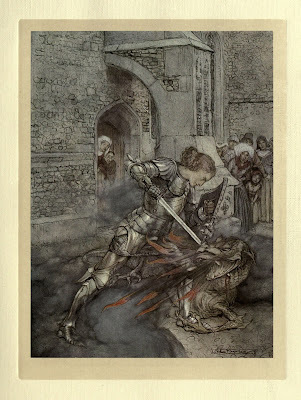 In the epic of Beowulf (ca. 1000 ad.) the great Scandinavian king slays a monstrous fire-breathing dragon and dies in its arms. Icelandic tales in the Volsungasaga (ca. 1250 ad.) transforms the dwarf prince Fafnir into a dragon to be slain by Seigfried. 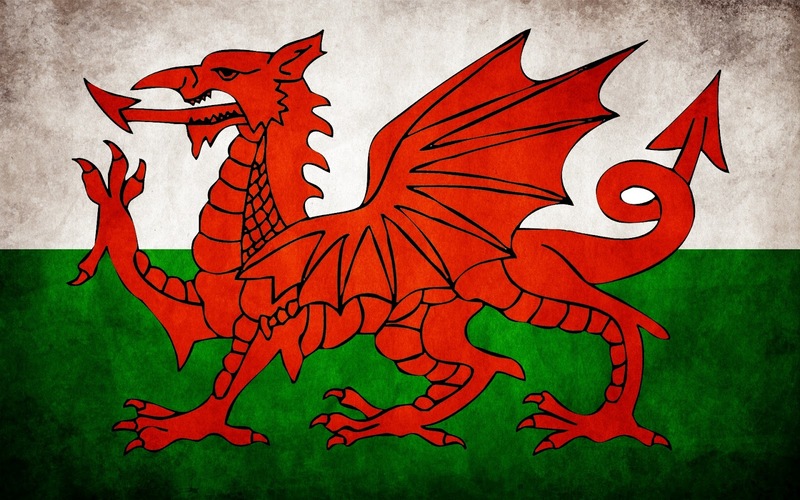 The Welsh Epic of The Mabinogion (ca. 1400ad.) 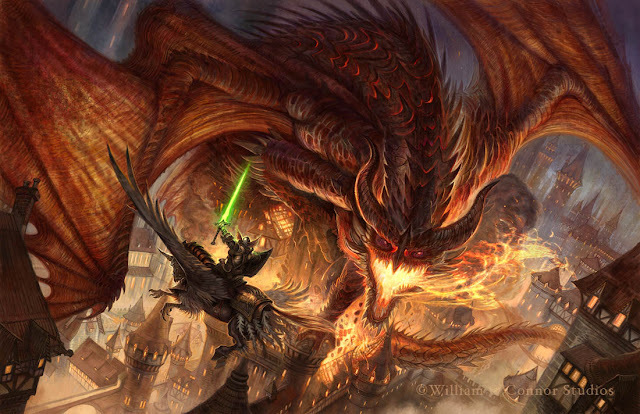 depicts the great Red Dragon of Wales battling a White Dragon and causing earthquakes. 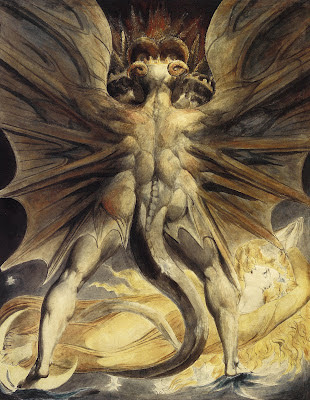 In the Christian faith Satan routinely appears a dragon to tempt the saints. The Golden Legend (ca. 1200 ad.) 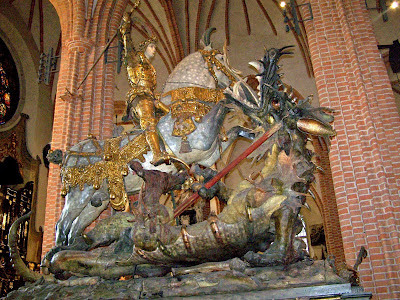 illustrates St. George and St. Margaret as well as several other saints, confronted by dragons. As mountaine doth the valley ouercast. Was swolne with wrath, & poyson, & with bloudy gore. Such noyse his rouzed scales did send vnto the knight. 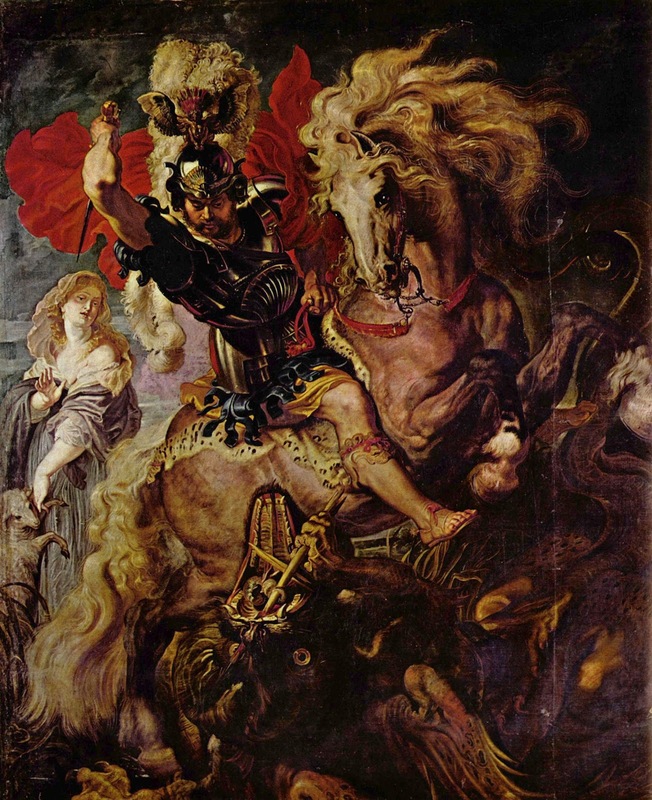 After the Protestant Reformation and the advent of the Age of Reason the dragon becomes more a creature of entertainment rather than of spiritual belief. Protestant artists are prohibited from depicting scenes from the bible and the stories of the saints are abandoned as idolatry. Dragons and other beasts take on a decorative nature, and as subjects of classical illustration. 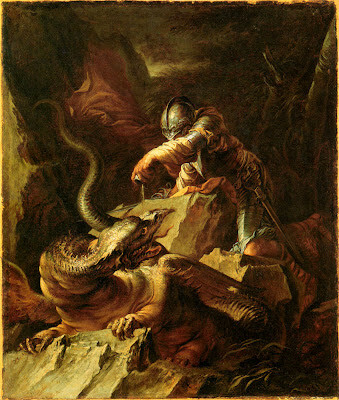 During this period it is the first evidence that the dragon is being treated as a fantasy creature. 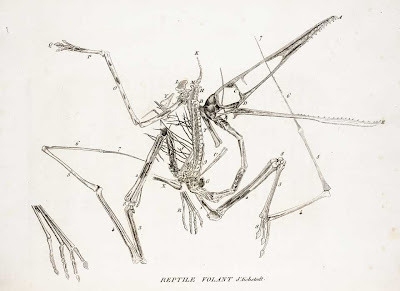 The 19th century sees a resurgence in the dragon as archeologists, historians and the stories of the “Pre Raphaelite” age are studied and adopted as acceptable subject matter, through Bullfinch, The Brother’s Grim and new translations of the classics and folklore. Throughout this period the dragon stories of the dark past are fodder for artists and writers alike. By the second half of the nineteenth century the neo-isms (Neoclassical, neo-gothic, neo-egyptian, neo-romanesque) of the beaux-arts academic style return to using the dragon as a decorative embellishment. With the dawn of the Industrial Age twentieth century science and technology usurps romantic notions of the arts, pushing the stories of dragons into the genre of mythology and the realm of children’s stories. Painting and literature had embraced Realism and analytical minimalism throwing off all superstitions of the past to try to make a New kind of art. Any depiction's of dragons during this period (and there are few) become an outward representation of the artist’s inner psyche. Psychology has replaced the dragon with the Id and the Ego. 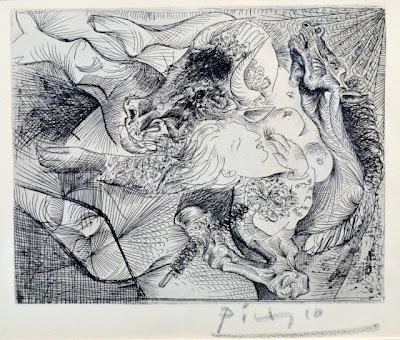 By the 1970’s, however the art world was ready to once again re-embrace spirituality, mythology and the dragon. 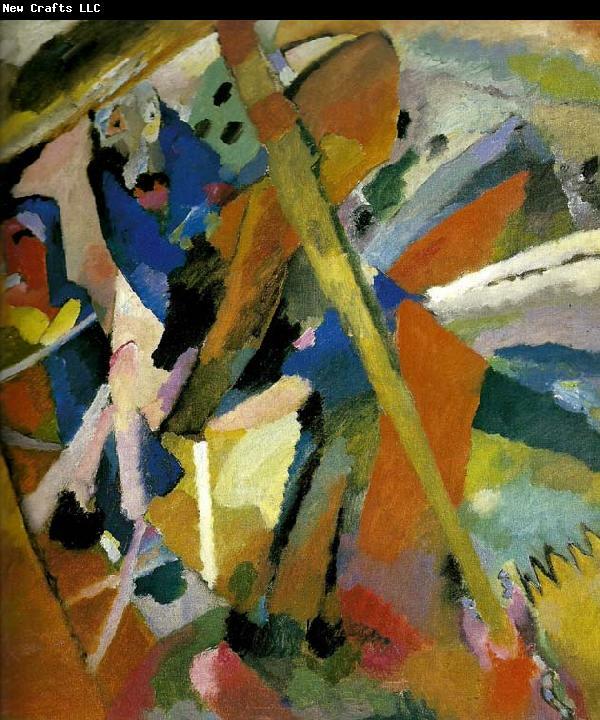 Post-Modern artists found the writings of J.R.R. Tolkein and Joseph Campbell. The mythologies they had drawn from had a renaissance. In 1976 TSR introduced Dungeons and Dragons to a world hungry for fantasy and monsters, becoming a popular phenomenon. 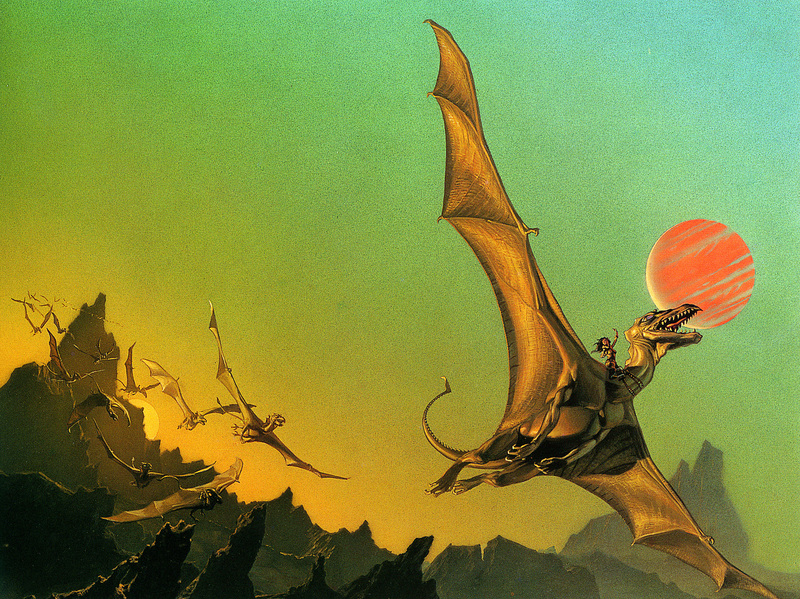 McCaffery’s Dragonriders of Pern 1970, Dragonslayer 1981 were all introduced to a mesmerized audience. Since then the dragon has entered into the popular consciousness in a way not seen since the Middle Ages. 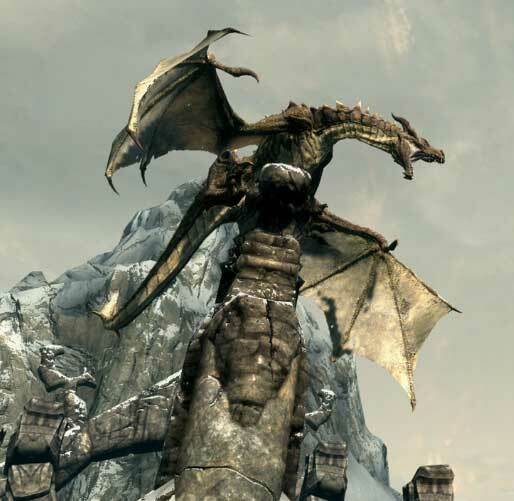 Everything from Harry Potter to World of Warcraft and Skyrim have adopted the dragon as their go-to monster to inspire awe and magic. 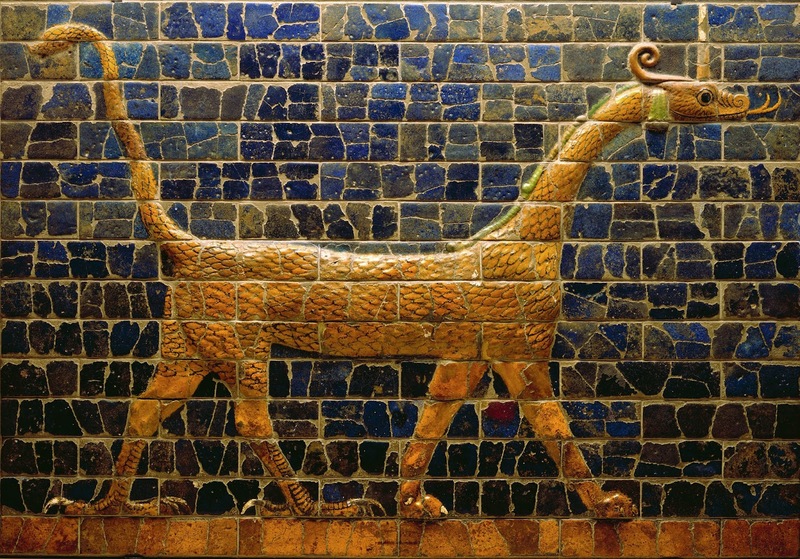 What is it about the dragon that has captivated us for all of civilization? Is it the sheer power of nature that cannot be tamed. Is it a psychological metaphor for primal fear? Is it perhaps a innate memory of our long lost primitive prehistory? 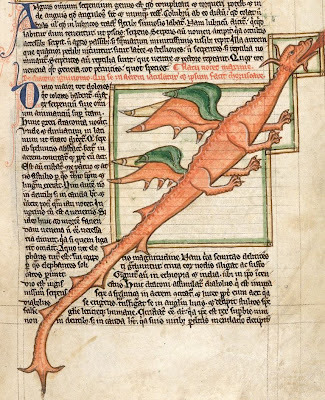 Whatever the reason, in all cultures around the world the dragon , in all its forms has haunted our minds and our imaginations and will continue to do so for millennia to come!